New to photo booth rentals? Here is a quick overview of the process. Give us a call on the phone, at your favorite coffee spot, even SKYPE — we’re flexible. We’ll chat about your event day, confirm your date, and discuss all the fun details. Together, we’ll select the perfect package for your special day. Once we confirm the details, we will prepare your contract. After you return your signed contract and the retainer fee, we are officially your photo booth provider! After we receive your contract, and $100.00 deposit, we will begin designing your photo strip about 3 weeks before your big day. We will send it to you via email for approval. Feel free to make changes so the design fits your party vision. After approval, we are all set. Your photo booth attendant may give you a call to finalize the details, concerning set up and specifics. You may give us your wedding planner’s details if you wish us to call them. We will arrive 45-60 minutes before your event to set up and test lighting and composition. We will be ready for the fun at your designated start time. Your photos will be hosted for one year on a password protected site for your viewing pleasure. Your guests will be given the address and login for this site so they can view, print or download all of their images again if they wish. We will also send a flash drive of your images if requested. 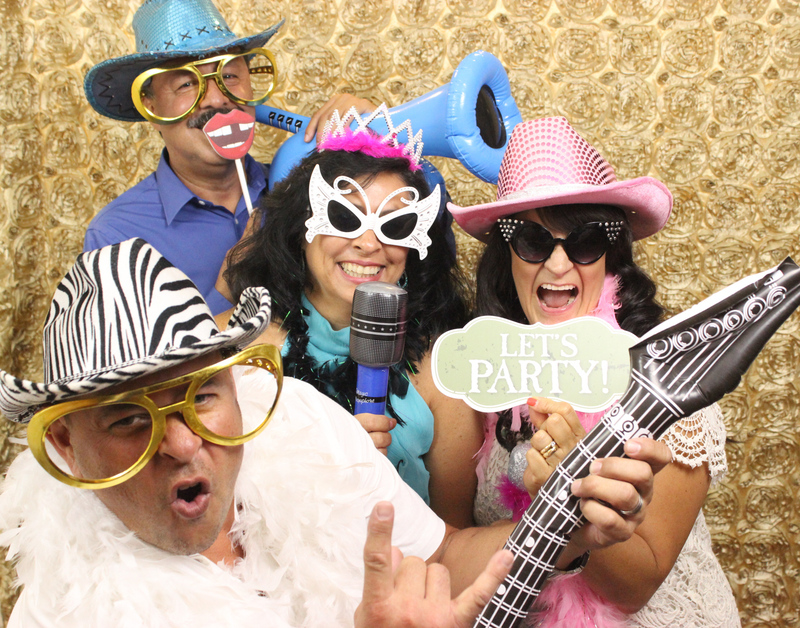 Book your photo booth rental here. Fill out the brief form and we will contact you immediately to get the fun stared. One Touch will make sure your guests are our number one priority along with the preservation of your precious memories. You are sure to have fun at your event as well as relive the experience through fun and memorable photos that you can treasure forever. Photo Booth Posing Tips: Read this article to get the best pictures from your photo booth rental. Follow these simple budgeting tips for your future photo booth rentals.